T H E L I B R A R Y O F W A L K S ( V E R S I O N X I I ) [ 2 0 1 8 ] . Kinono Art Gathering in Tinos island Greece. In situ version. 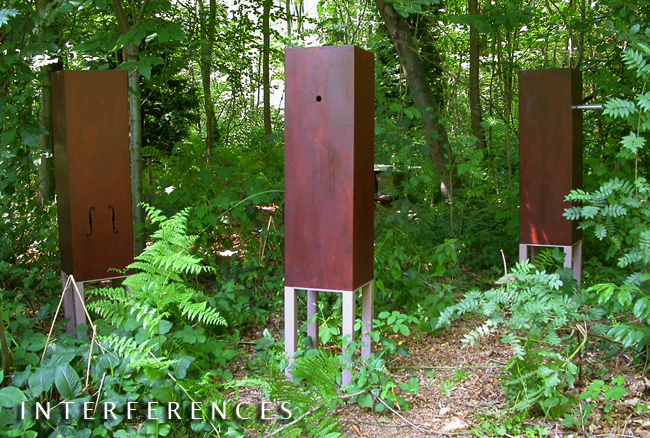 [Passages] in situ installation. Solo exhibition La Romieu France 2016. 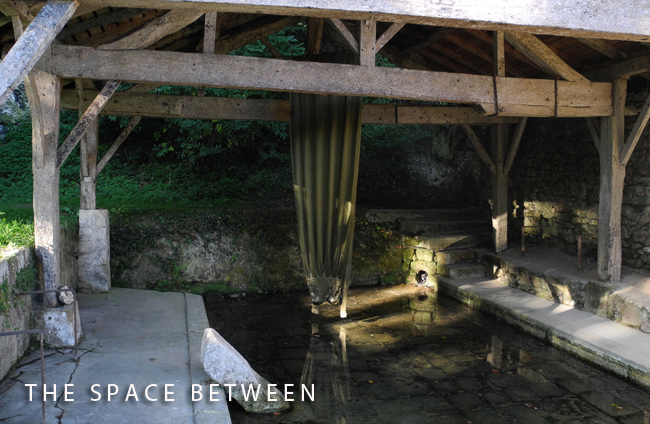 Location: Le Lavoir. I A M A S H A D O W [ 2 0 1 5 ] . 'Hythlodaeus' Cities and Memory UK & the Italian Cultural Centre Athens. Venice Italy. 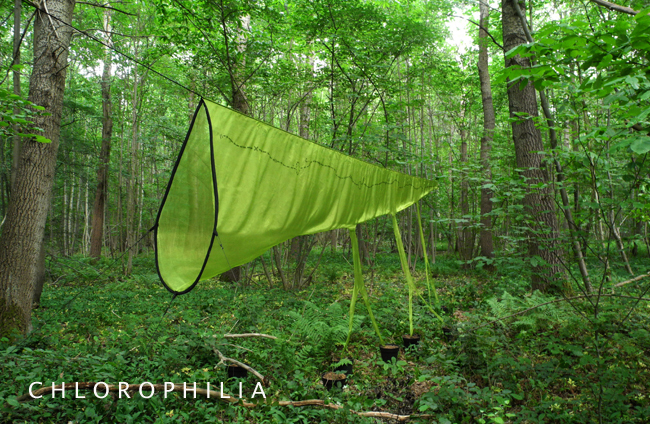 C H L O R O P H I L I A [ 2 0 1 4 ]. 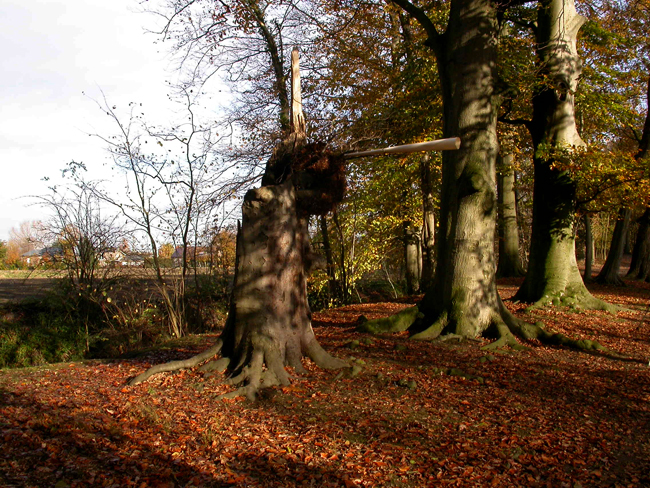 [Biodiversity Nieuwenhoven] in situ installation Nieuwenhoven Belgium. B R A I N T O W N [ 2 0 1 4 ] . [Hemera Building] Dementia Unit Sint-Jan Baptiste Zelzate Belgium 2014. G E I S T [ 2 0 0 6 > 2 0 1 1] . In situ installation [Belgium 2006, Braga Portugal 2010, [Aberto Brasil] Brasilia Brazil 2011]. W A T E R C A R R I E R [ 2 0 1 1 ]. Hidrodoe Watercentre Pidpa [ecological awareness project] in situ installation. Herentals Belgium 2011. F L Y W A Y S [ 2 0 1 0 ] . In situ installation Stichting Kunstforum De Leegte Nieuwolda The Netherlands. 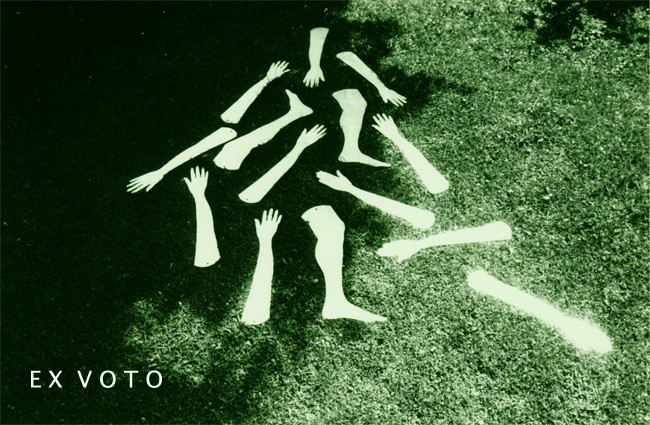 G R E N Z E R [ 2 0 1 0 ] . Sculpture public space [for 3 regional borderlines]. 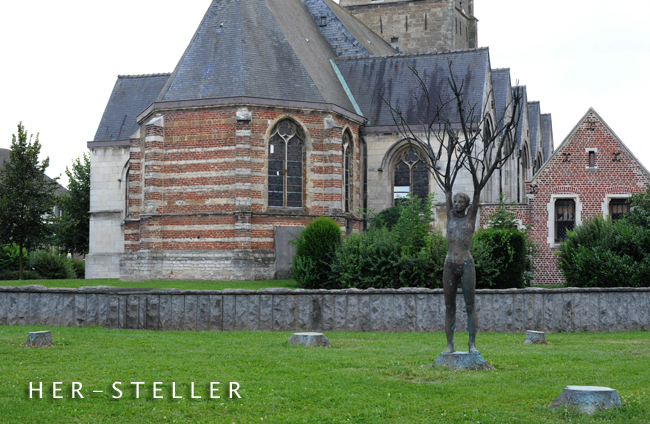 Beveren Belgium. 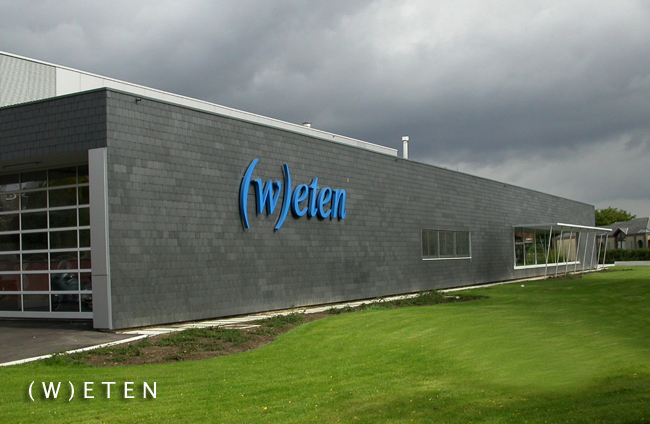 ( W ) E T E N I N S T A L L A T I O N [ 2 0 0 9] . Kitchen Unit Dr. Guislain Institute [Mental Health Care] Ghent Belgium. I N T E R F E R E N T I E S [interferences] [ 2 0 0 9 ] . [De Tweede Natuur/second Nature] In situ installattion Halle Zoersel Belgium. K O M E L I N G [ 2 0 0 7 ] [destroyed]. Sculpture public space [Birth Park] Zwijndrecht Belgium. 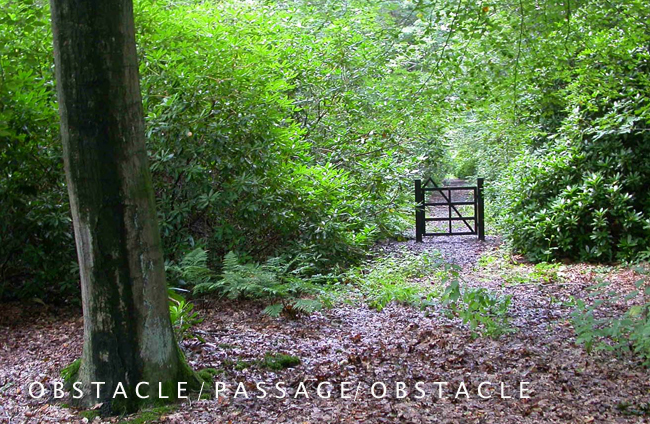 O B S T A C L E / P A S A G E / O B S T A C L E [ 2 0 0 6 ] . 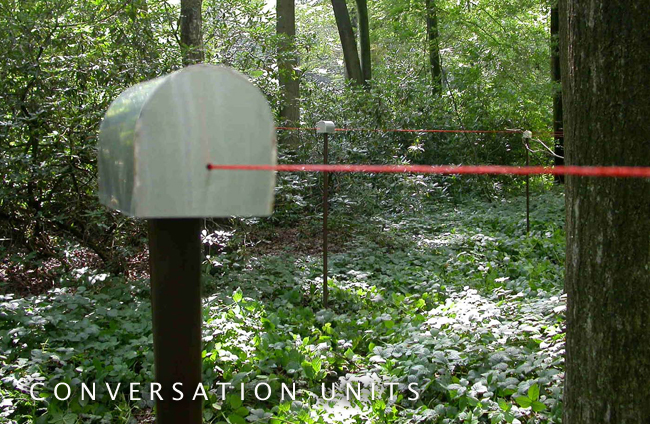 In situ installation based on 'The Lost Son' of Hïeronymus Bosch [1450-1516]. H E R - S T E L L E R [ 2 0 0 6 ] . 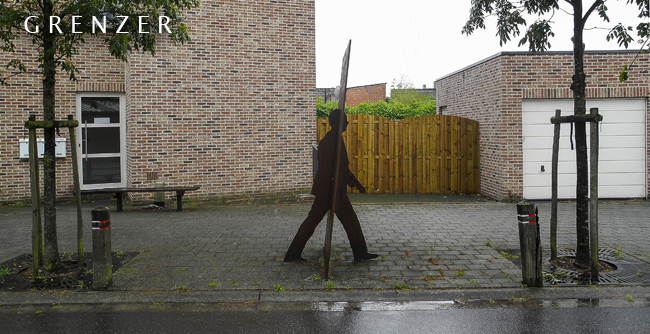 Sculpture public space [Thuis voor een Beeld, Provincie Oost-Vlaanderen] Massemen Wetteren Belgium. B R E E D E R ( I ) [ 2 0 0 6 ] . 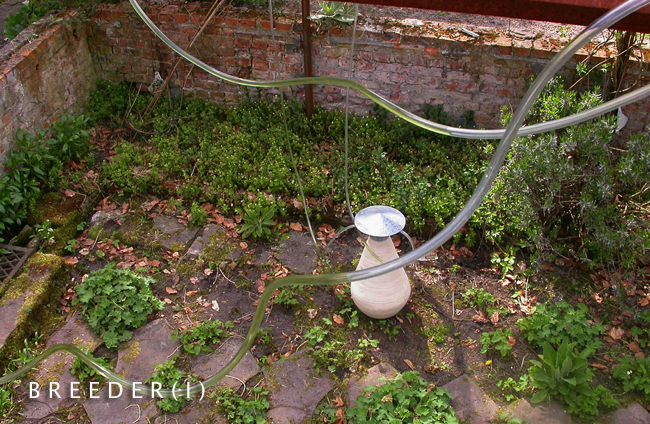 In situ greenhouse installation [gARTen] Triënnale Contemporary Sculpture. Destelbergen, Belgium. 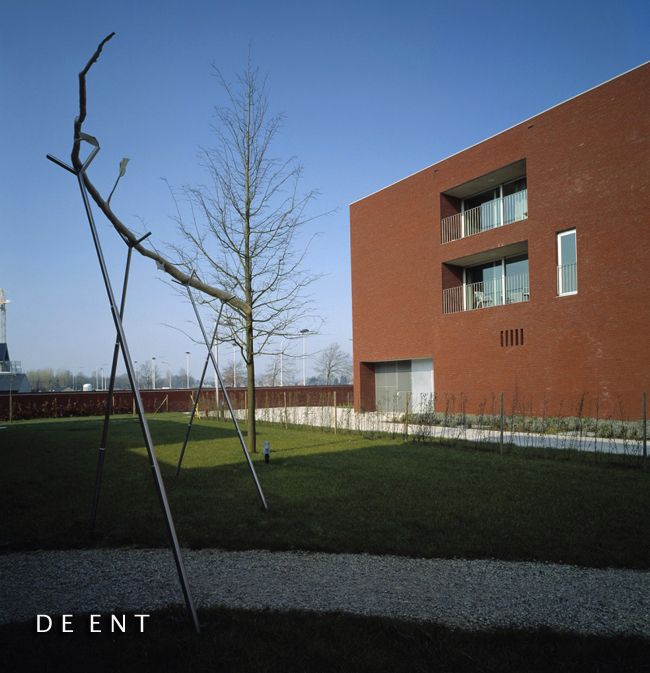 D E E N T [ G R A F T I N G ] [ 2 0 0 5 ] . 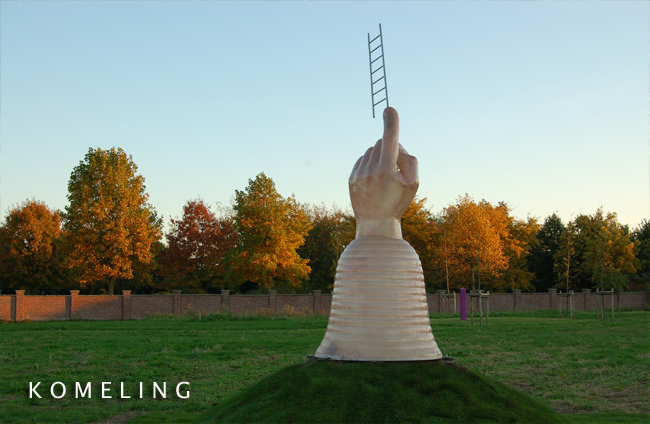 Sculpture public space PVT 'De Ent' Torhout, Belgium. 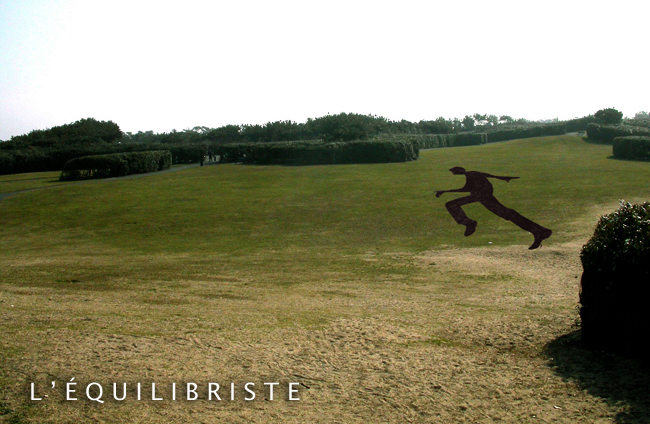 L' É Q U I L I B R I S T [ 2 0 0 5 ]. In situ installation [Les Ventinelles] Biennale d'art contemporain - Édition Flandre, Anglet France. M E L A N C H O L I A [ L E T T E R S ] [ 2 0 0 4 ]. 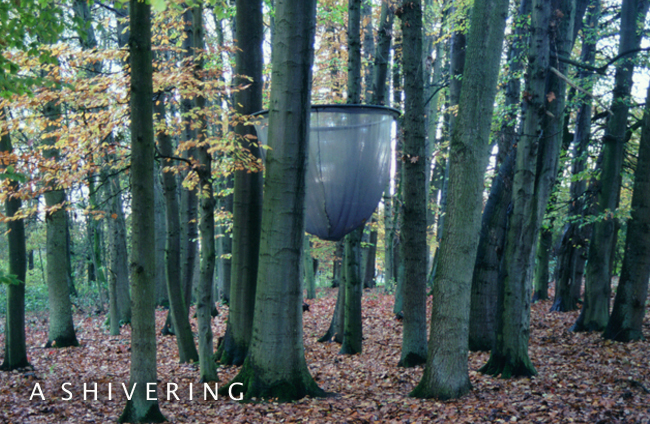 In situ installation 'Omtrent Melancholie' De Campagne Drongen Belgium. curator Filip Van de Velde. 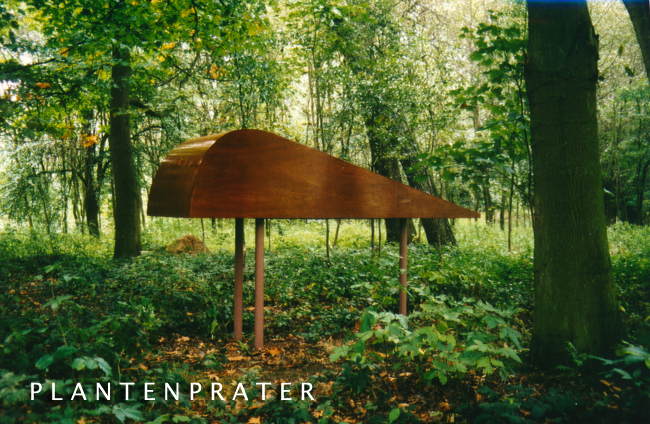 P L A N T E N P R A T E R [ P L A N T T A L K E R ] [ 2 0 0 3 ] . In situ installation Beeldig Hof Ter Saksen CC Ter Vesten Beveren Belgium. 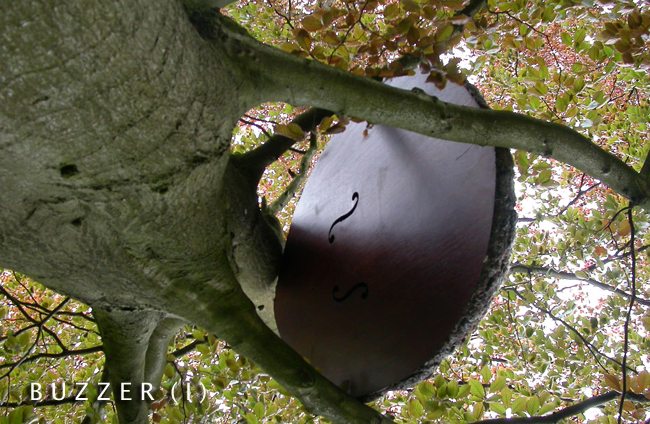 B U Z Z E R ( I ) [ 2 0 0 3 ] . W O R L D K I T C H E N [ 2 0 0 2 ] . In situ installation [Breugel en vandaag] (tribute to Breugel) Herman Teirlinckhuis, Beersel, Belgium. 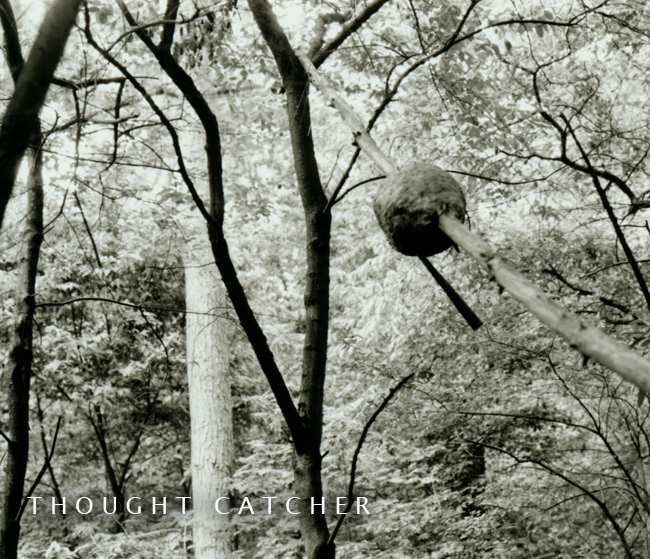 C A T C H E R O F T H O U G H T S [ 2 0 0 1 ] . 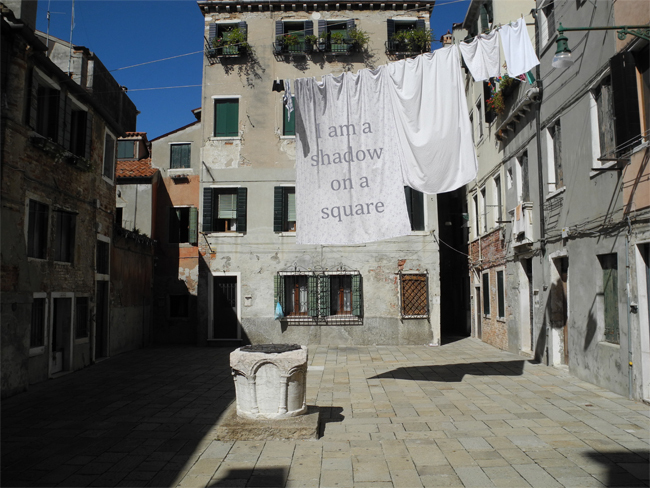 In situ installation. De Tweede Natuur. Halle Zoersel Belgium. A S H I V E R I N G [ 2 0 0 0 ] . In situ installation [Het Gewicht van Vuur] De Poort Zonnebeke Belgium. 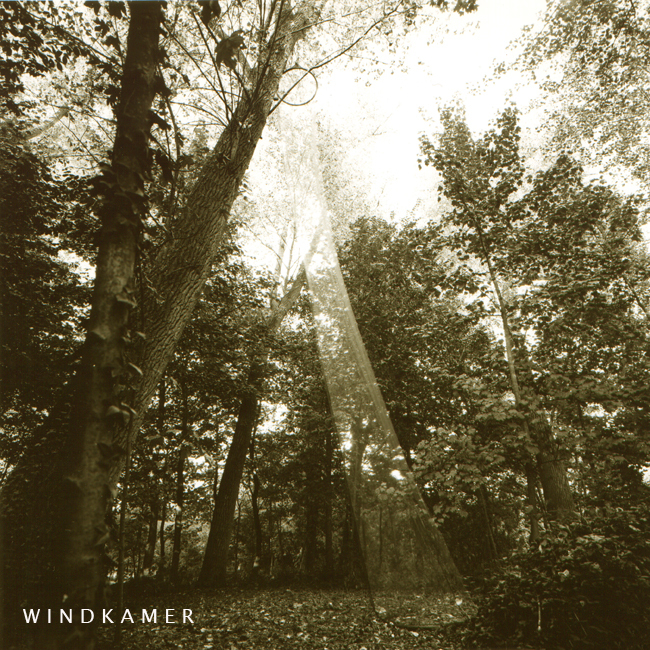 W I N D K A M E R [ W I N D C H A M B R E ] [ 1 9 9 9] . In situ installation [Lesensdelamort] Kunstcentrum De Poort, Zonnebeke, Belgium. [16 m high]. 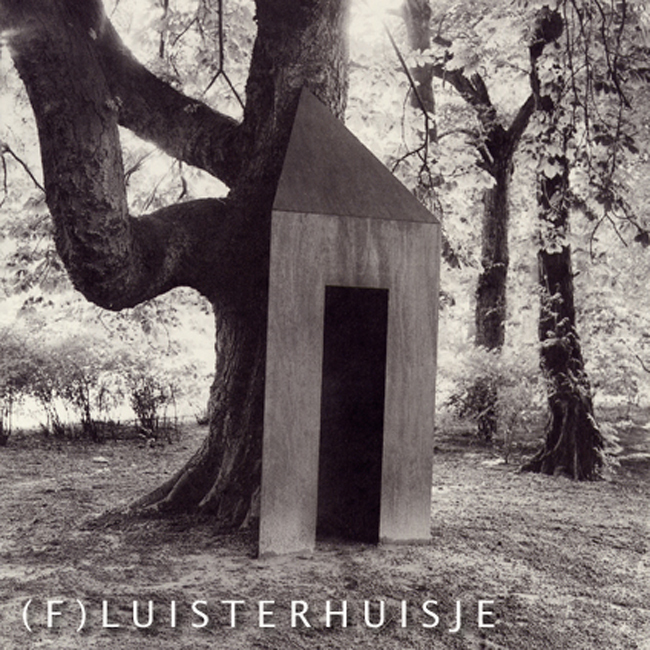 ( F ) L U I S T E R H U I S J E [Little House of Whispers] [ 1 9 9 8 ] . 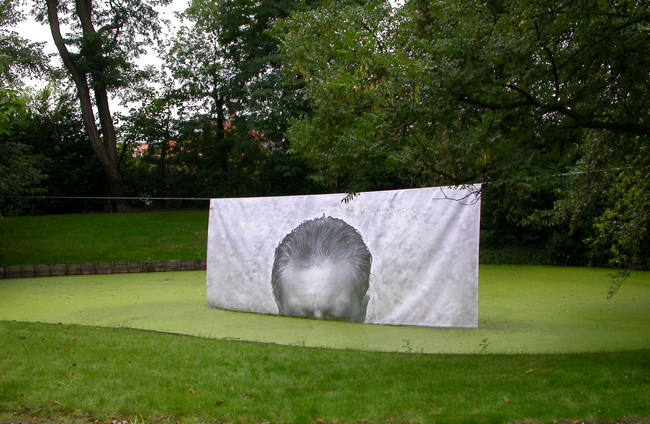 In situ installation [An Ear on the Grass] Park Ter Beuken Lokeren Belgium. 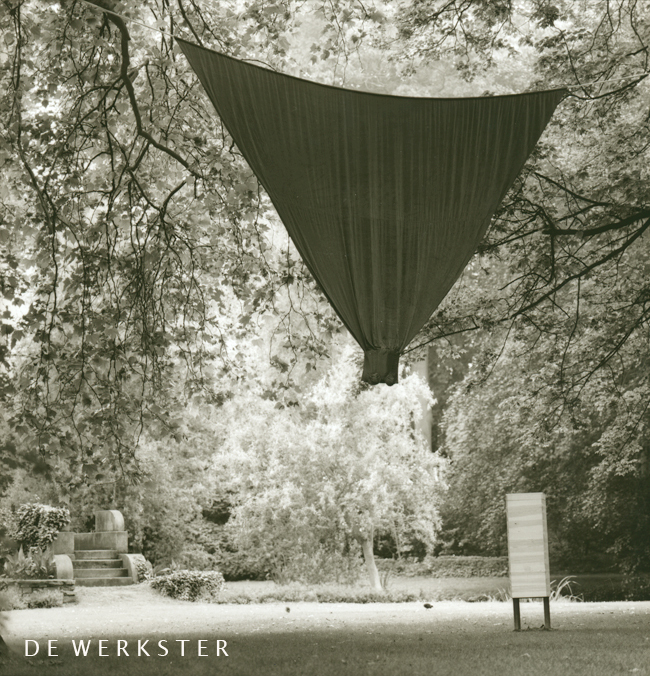 D E W E R K S T E R [ T h e W o r k e r ] [ 1 9 9 8 ] . 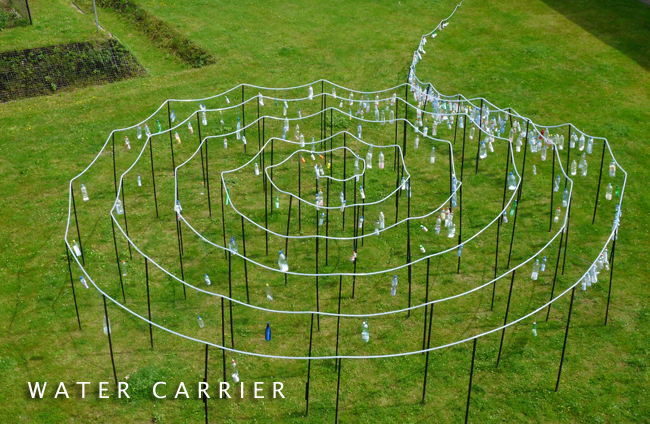 In situ installation with a beehive & 60.000 bees [An Ear on the Grass] Park Ter Beuken Lokeren Belgium. 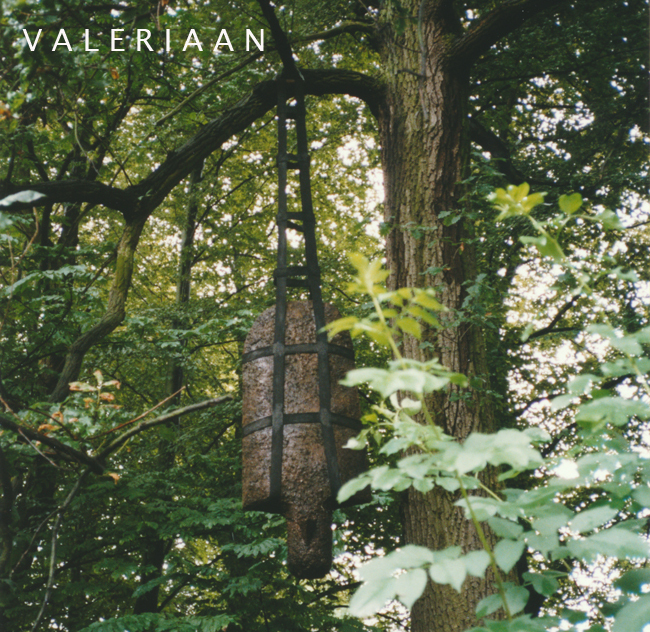 V A L E R I A A N [ 1 9 9 8 ] . 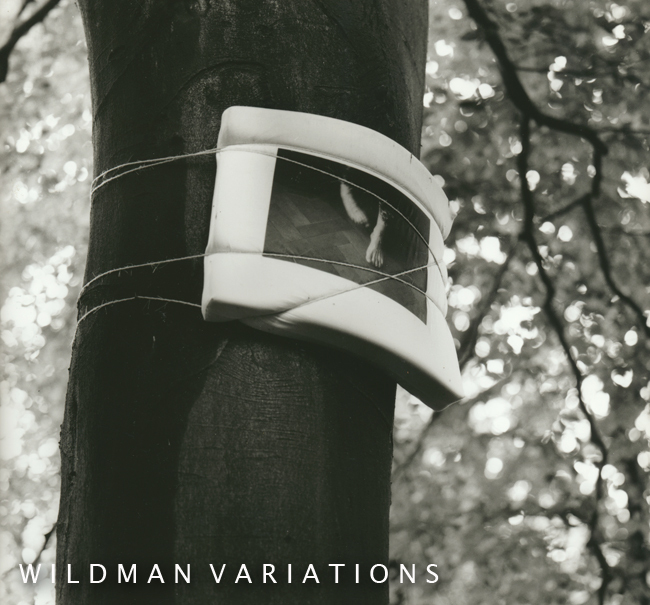 W I L D E M A N V A R I A T I E S / W I L M A N V A R I A T I O N S [ 1 9 9 8 ] . 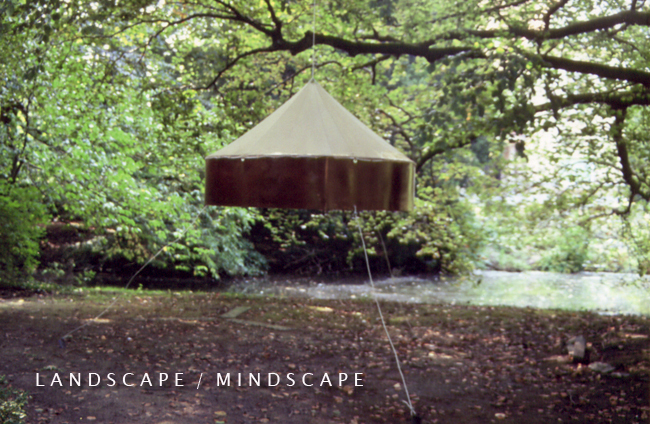 L A N D S C A P E / M I N D S C A P E [ 1 9 9 8 ] . 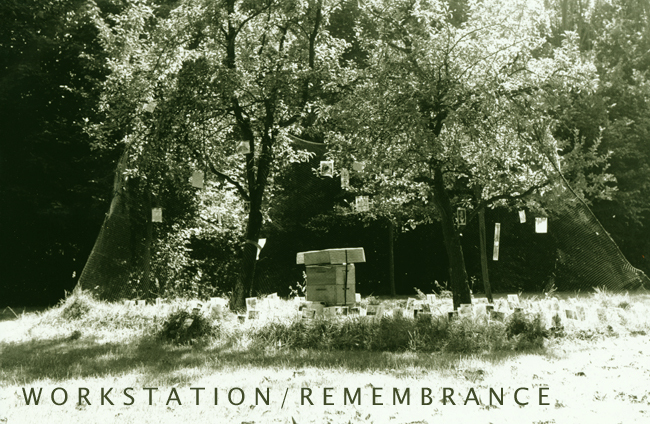 Installation/panorama with landscape & beehives [An Ear on the Grass] Park Ter Beuken Lokeren Belgium. W E B O F T H O U G H T S [ 1 9 9 8] . In situ installation [Uno sguardo sul giardino] Kasteel Aertrycke & CC de Brouckere Torhout, Belgium. 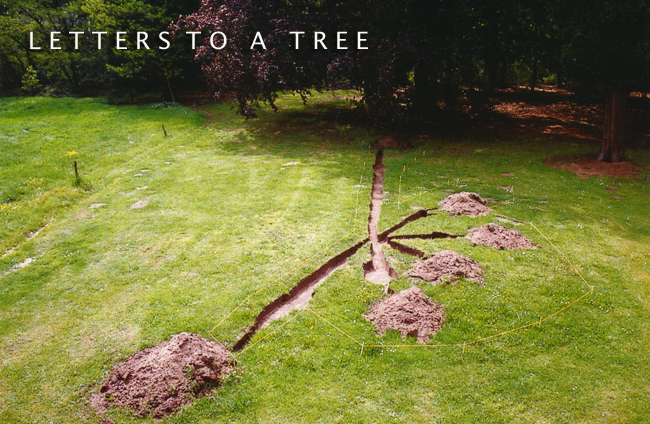 L E T T E R S T O A T R E E [ 1 9 9 7] . 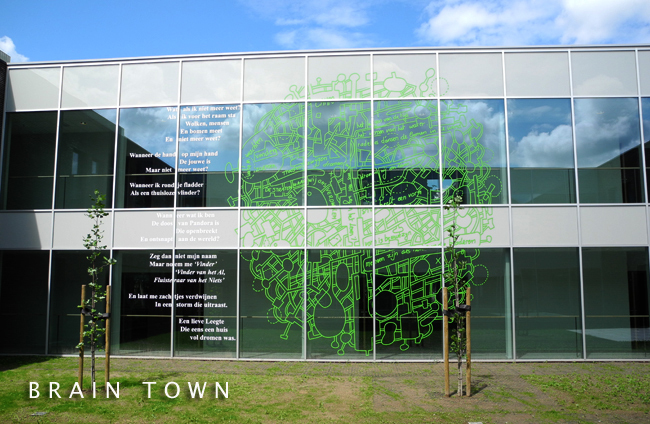 In situ installation, the result of a reading performance [Buiten gewoon] CC Heusden-Zolder, Belgium. 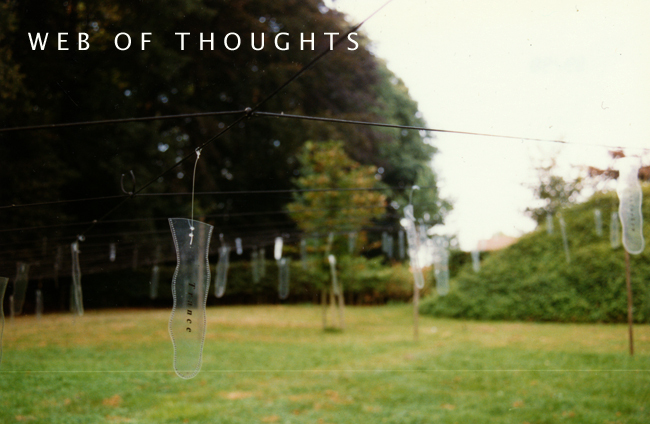 C O N V E R S A T I O N U N I T S [ 1 9 9 7 ] . [Speelhoven ‘97] Domein Speelhoven, Aarschot, Belgium. W O R K S T A T I O N / R E M E M B R A N C E [ 1 9 9 7] . [Natuur en industrie] (Nature en Industry) Belle Air CC De Ster, Willebroek, Belgium. 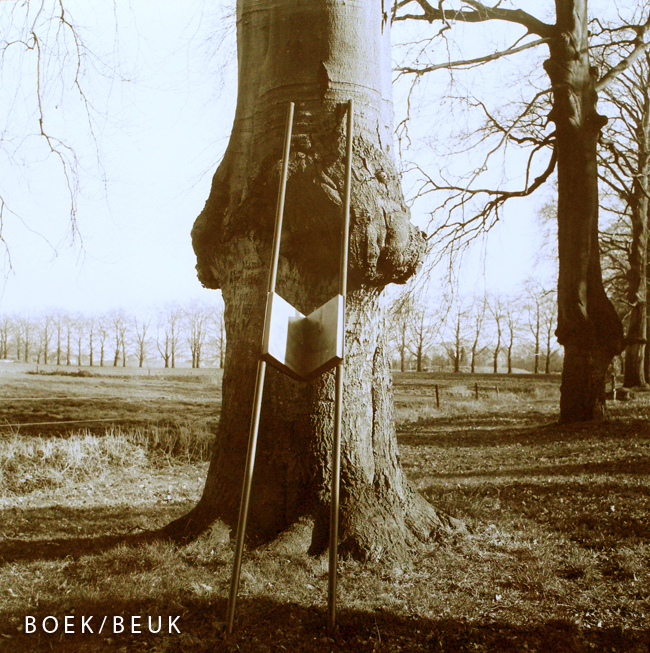 B O O K / B E U K / B O O K / C A R R I E R [ P O R T A B L E V E R S I O N ] [ 1 9 9 3] . Hof Ter Saksen Beveren, Belgium. E X V O T O [ 1 9 9 3 ] . In situ installation Park Blauwendael Waasmunster, Belgium. 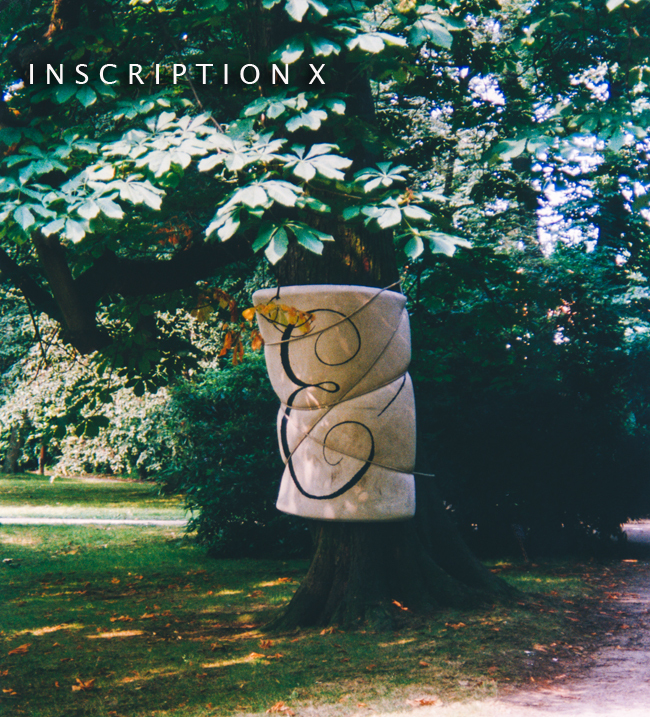 I N S C R I P T I O N X [ 1 9 9 3 ] .